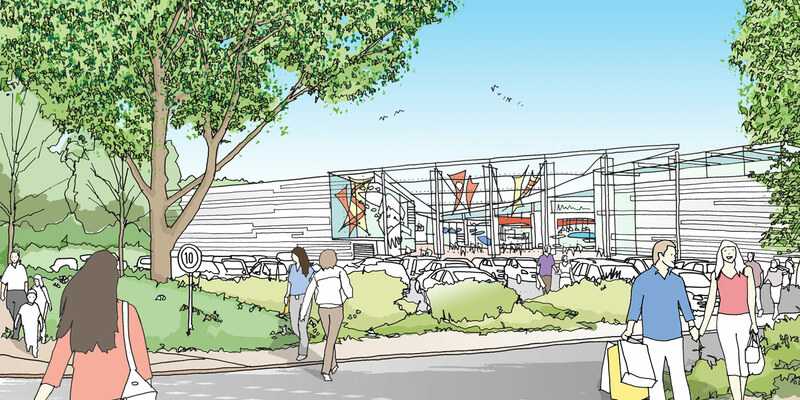 A strategic masterplan to address the decline of this existing shopping centre that had suffered piecemeal development and was losing customers to a new competing centre. 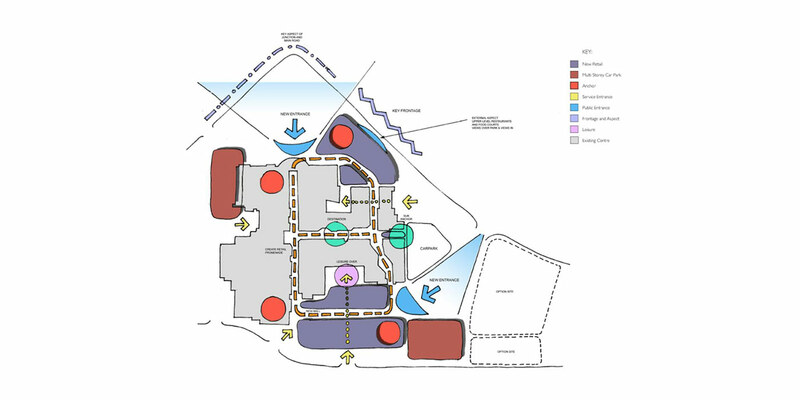 Whilst the centre enjoyed a strong footfall, navigation was confusing and the centre lacked cohesion and identity. 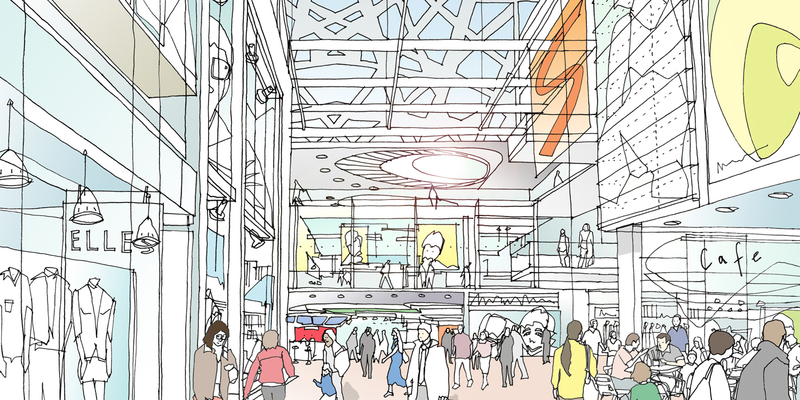 The integrated design built on its core assets improving connectivity and the mall environments in an economic manner whilst improving the shopping experience. 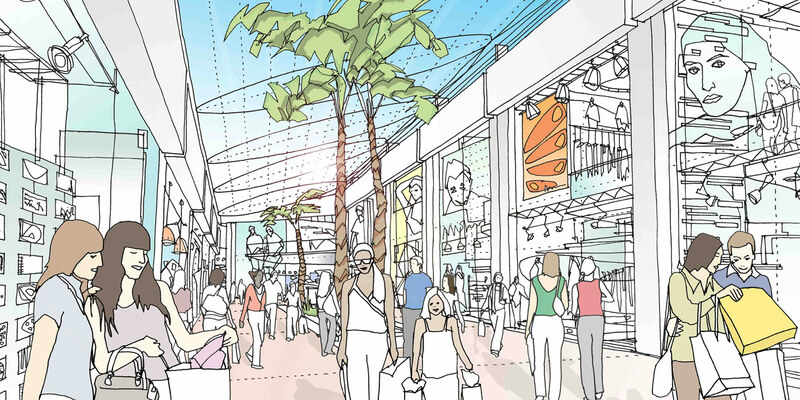 New anchor tenants were strategically planned to increase footfall and critical mass. "Excellent work...fulfilled our aspirations...more cohesive and integrated scheme providing a more pleasurable shopping experience." Allan Goldman, European Director, Catalyst Capital. Re-modelling and extension to shopping centre including leisure destination. PN Director of Concept Designers and Masterplanners at AFR.